What’s the Right Age for Your First Credit Card? Making that first jump into the world of credit cards can be a little scary, for young adults and parents alike. After all, maintaining a healthy credit score is imperative for the future, but the mismanagement of a credit card can be financially devastating. 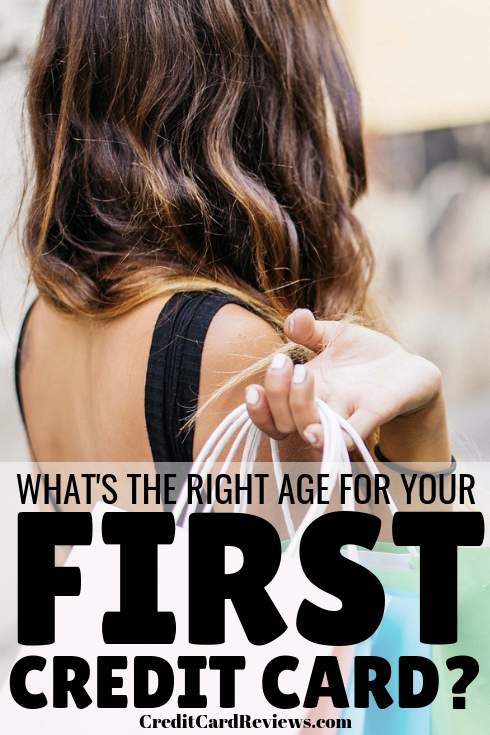 So, what is the right age to get your first credit card, balancing fiscal responsibility with an early start at building your credit report? It’s interesting to find that young adults believe the perfect age to get your first credit card is 22-years-old. This is right about when many are graduating from college and jumping into the real world for the first time. This may also be the same time that many of these young adults get their first “real” jobs and start earning a salary. It makes sense then why they would believe that this age is ideal for a first credit card. Unfortunately, many experts don’t agree. According to a recent survey conducted by Bankrate, the perfect age to apply for that first piece of plastic is actually much younger. The financial experts polled believe that 19 is the ideal age to start building your credit history, and for a number of reasons. Your credit score is, of course, an incredibly important part of your adult life. It not only determines the interest rates on your loans and credit cards, but it can even be the deciding factor between whether you get that gorgeous apartment across town or snag a good rate on your auto insurance. These days, employers may even run a credit check when you’re applying for a new job. If you have poor (or non-existent) credit, that could be the tipping point between you and another qualified candidate. It’s easy to see then why establishing a positive credit history is important, and as early as possible. By opening and responsibly managing a credit card from as early as 18 or 19, you will have 3-4 years of a strong credit history by the time you reach 22… the age when many Americans believe they should start applying for their first card. Of course, opening a credit card at 18 or 19 isn’t for everyone. If not handled responsibly, it can actually be a terrible idea. It all comes down to whether you are financially responsible yet or not. To a teenager (and even many adults! 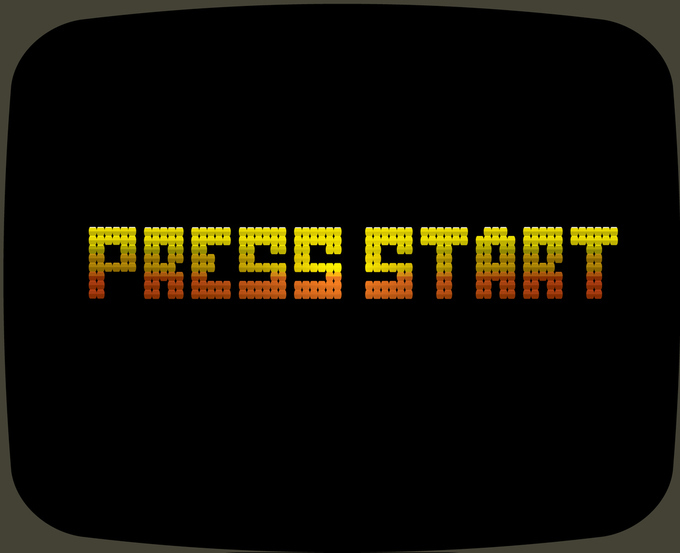 ), a credit card can almost feel like play money. You don’t feel the impacts of your purchases right away, and you can even pay back pennies on the dollar each month. This allows you to buy things that you can’t actually afford, and can easily spiral into credit card debt. If you, or your teenager, aren’t the type to budget your credit card spending the same as you would with cash, or are at risk of failing to pay off a statement balance in full, hold off on opening a credit card just yet. While a positive credit history is imperative to start building, you’ll be doing the exact opposite if you max out a card, pay a bill late, or overspend each month. However, if you are ready to spend within your means, pay off your bill each month, and keep your credit utilization low, a credit card is a great way to start building credit. Plus, the only way to learn how to manage a credit card is to, well, start managing one. Determining when to open your very first credit card can be tricky. The general rule of thumb, though, is to do it as early as possible in order to start building positive credit as soon as you can. That does come with one caveat, though: if you cannot responsibly manage your account, you can wind up doing a lot more harm than good by getting a credit card too soon. In that case, you may want to consider starting with a secured credit card or even a prepaid card, just to start developing good habits. Once you know that you can make responsible choices with a credit card, open an account as early as possible. That way, you’ll have a positive credit history established long before you actually need to utilize it.